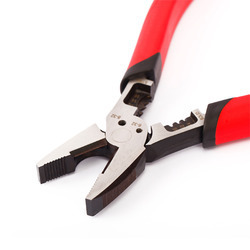 We are reputed entity offering highly demanded Carpenter Pincer. 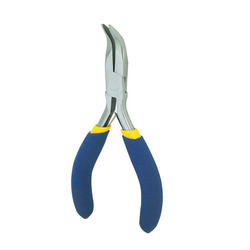 This is a widely demanded hand tool used for pinching, cutting or pulling an object like nails. 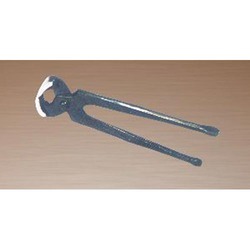 Carpenters use our offered pincers widely due to its ergonomic design. 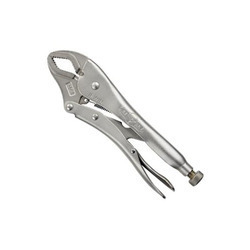 Developed with adherence to set industry standards the offered pincers are accessible in 6 to 8 inches sizes at the best price in the industry. 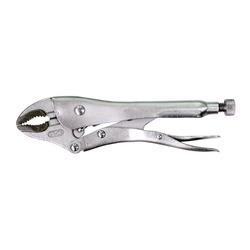 Leveraging on wide expertise, we are instrumental in developing best quality Cobbler Pincer. 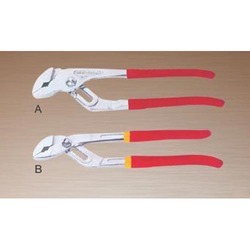 We have gained specialization in designed wide range of hand tools and the offered pincers are one of the most trusted models used for pinching, cutting or pulling an object. 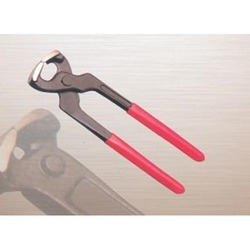 These pincers are made from tough industry grade material and trusted widely as the first class levers. 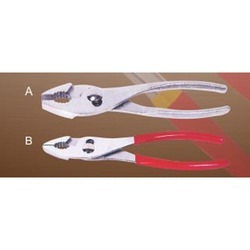 Available with & without dip insulation. 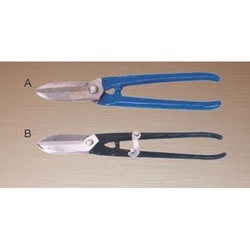 Drop Forged from Carbon Steel, Hardened and tempered. 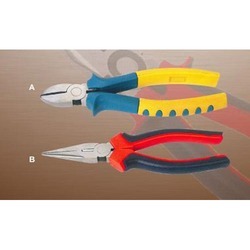 Jaws and Cutter Hardened for longer life. 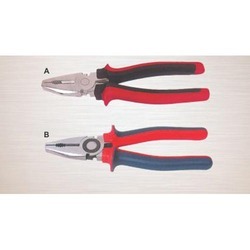 We are offering Linesman Plier to our clients. 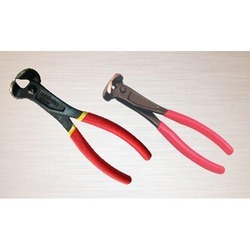 We are offering Locking Pliers to our clients. 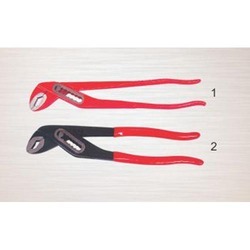 We are offering Long Nose Pliers to our clients. 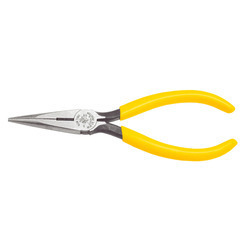 We are offering Nose Pliers to our clients. 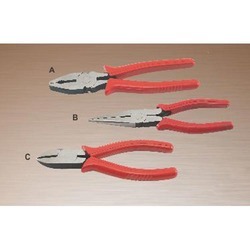 Looking for Pliers and Pincers ?